How Far is Giriraj Gokulesh Dham? 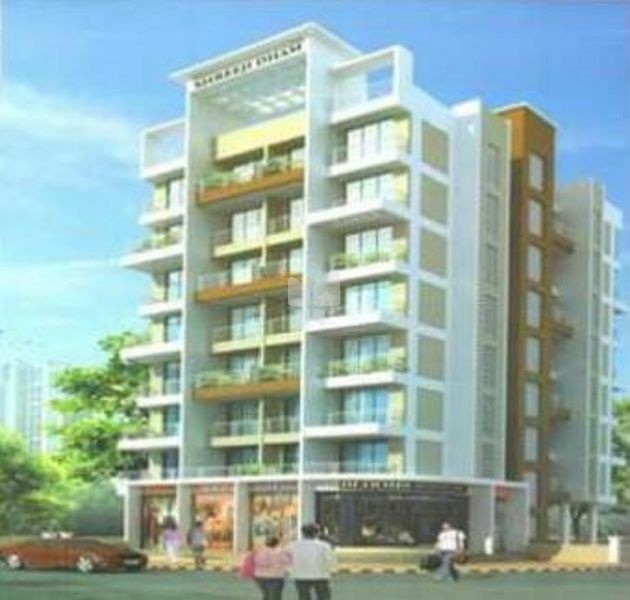 Situated in Ghansoli, Mumbai, is Gokulesh Dham, a residential complex by Giriraj Group, providing 1 BHK and 2 BHK apartments ranging from a size of 500 sq ft to 1000 sq ft. The project is in close proximity to numerous amenities such as Oriental Institute of Management, North Point School, Tree House High School, Tilak International School, Dayanand Anglo Vedic Public School, Palm Beach, Galleria Mall, Inorbit Mall, Sai Sidhhi Bhajipala Center, Centre One and many others.